Each of these popular books features 4 classic garment collections designed by the talented Jenny Watson. 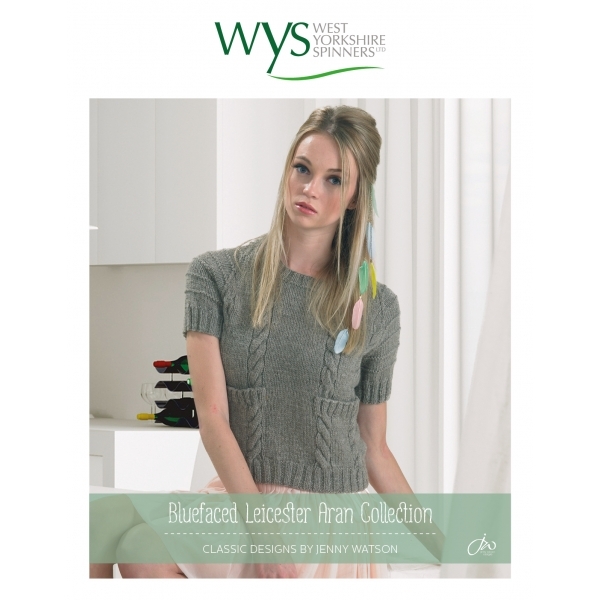 Each design offers a selection of different variations allowing you to knit a garment which fits in your own individual style. These classic books offer versatility and exceptional value for money.